for the last 7 weeks I have been harbouring a secret. 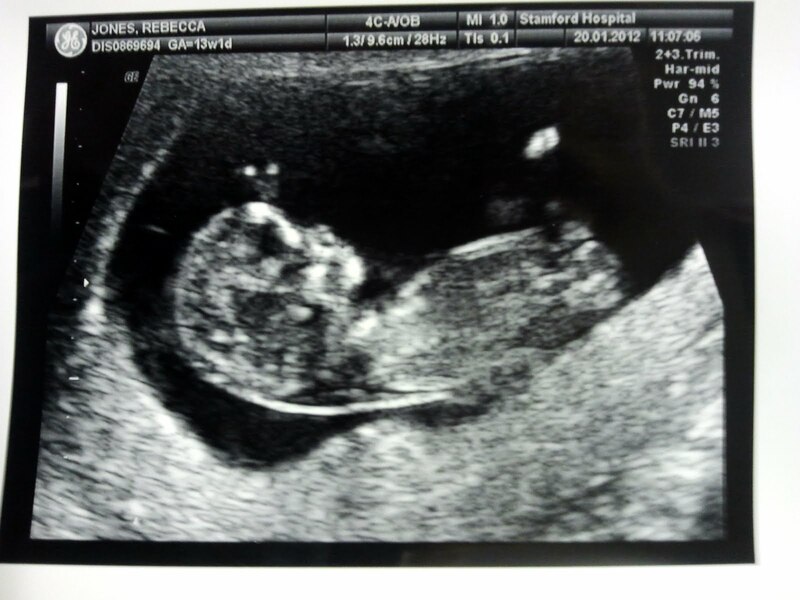 Its been so hard to keep quiet but finally I can break the silence and tell the world that we have another grandbaby on the way. 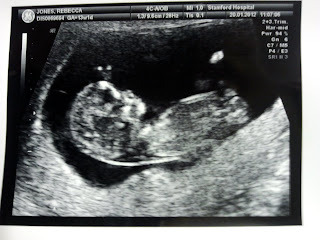 Baby Jones #2 - due on or around 31 July. A brother or sister for Rufus - we will have to wait to find out which. If this baby is half as lovely as our little man we will be more than happy. YAY!!!!!!! many Blessings to all! Congratulations to all! The scan is very clear. Another excuse for you to keep on knitting.